You can hardly find a CMS more popular than WordPress nowadays. Millions of sites are produced on WordPress every year, and developers select it as their preferred CMS because of its ease of use, a variety of plugins, and user-friendliness. However, despite its immense popularity, the same cannot be said about its safety. Unfortunately, a critical error has recently been discovered in the WP system that makes WP sites vulnerable to hacking. An Israeli researcher Barak Tawily identified an error that allows hackers to cause a denial of site service, that is, in the system’s DoS. 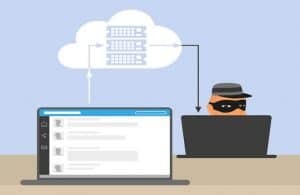 The worst is that such an error can be caused distantly, and the hacker does not need to acquire any ownership rights to conduct this malicious activity. Having your #site #hacked is a nightmare of any #developer; besides losing your revenue that you derive from advertising or affiliate #marketing, you may also have your reputation compromised, and may suffer from personal information theft. The CVE-2018-6389 error was identified on thousands of WP sites across the globe, and there is no response from WP developers thus far regarding its solutions. Therefore, to protect your WP sites from hacking, rapidessay.biz experts have prepared a list of unbeatable measures to enhance your security and keep your WP sites and blogs intact. When we speak about WP vulnerabilities, it is necessary to note that older versions are much more insecure. If you use the latest version of WP, your chances to get hacked are much lower. 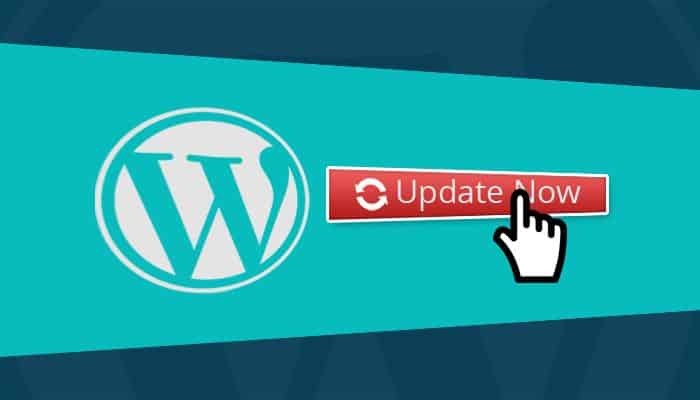 As soon as the new version of WordPress is released, it is accompanied by a security update as well. With over one-third of all WP sites in the world running on very old versions, users of such sites risk their security manifold. Hacking of a site does not occur within an instant; there is some preparatory work that hackers do to crack your resource. To prevent this from happening, stay alert and read signs of being hacked early at the onset of the villains’ affair with your site. In such a way, you have some chances to preserve the site. Such signs include noticing suspicious users or seeing the changes at your site pages that you did not initiate. If you see such changes, the hackers may have substituted your homepage with their content to redirect your visitors to their resource. Test your site for vulnerabilities regularly as this is the only sure way to identify any new threats and to assess the condition of your site. To accomplish this task, you can use Security Ninja, a free WordPress plugin that will do more than 50 tests on your site. If you perform these test regularly, you will be one step closer to a safe site. If you decide to upgrade to Security Ninja PRO, you will get to test for malware, check users’ activity, deploy a cloud firewall, and much more. The problem that may increase your site’s vulnerability to CVE-2018-6389 is using a weak, incorrectly functioning server. Using a VDS gives you greater capacity limits, which allow you to fine-tune your security system the way you want. Using a shared hosting, in its turn, reduces your capacity because of strict resource limits. As you can see, protecting your site by taking early measures is realistic and possible with a minimum investment of time and effort. The indicated vulnerability is undoubtedly not fatal; otherwise, too many sites would have collapsed by now. Though WordPress developers do not haste to offer their solutions, the problem has already been assigned the CVE code, which means that it was recognized and is in the process of consideration. Hence, it’s much better to use our tips to secure your resource right now – better safe than sorry! Published on May 12, 2018 by Lily Turner. Filed under: hack, security, WordPress.